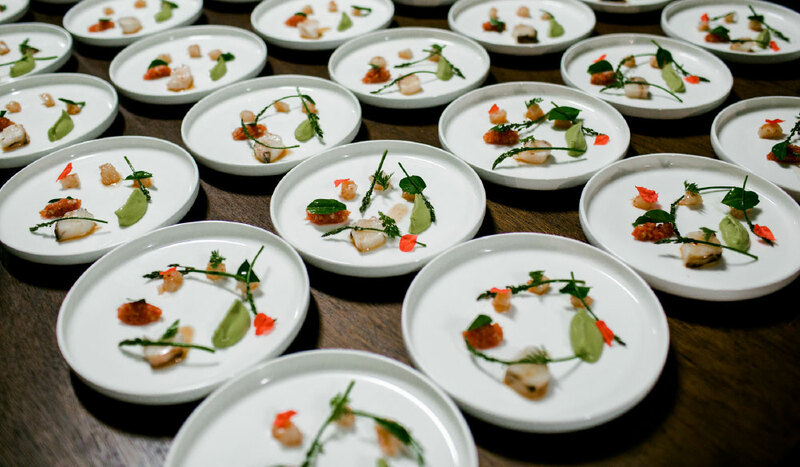 If there’s one event for Australia’s food-obsessed to get in on, it’s Gourmet Escape. In its seventh year, the event is held in Western Australia’s stunning Margaret River and this year, includes a ridiculously exciting round-up of incredible culinary professionals, including Rick Stein, Skye Gyngell, James Lowe, Niki Nakayama and the one and only Nigella Lawson. Described by Nigella herself as an ‘astonishing’ event in a ‘magical’ destination after her first visit in 2016, it’s no wonder the queen of cooking has opted to make a return in 2018. And this time, she’s pulling out all the stops. Nigella will be sharing her expertise at numerous events across the weekend, like the Gourmet Beach BBQ, her very own tea party as well as numerous appearances throughout the weekend – and a book signing at the Gourmet Village. Of course, Nigella certainly isn’t the only drawcard to this action-packed culinary event. 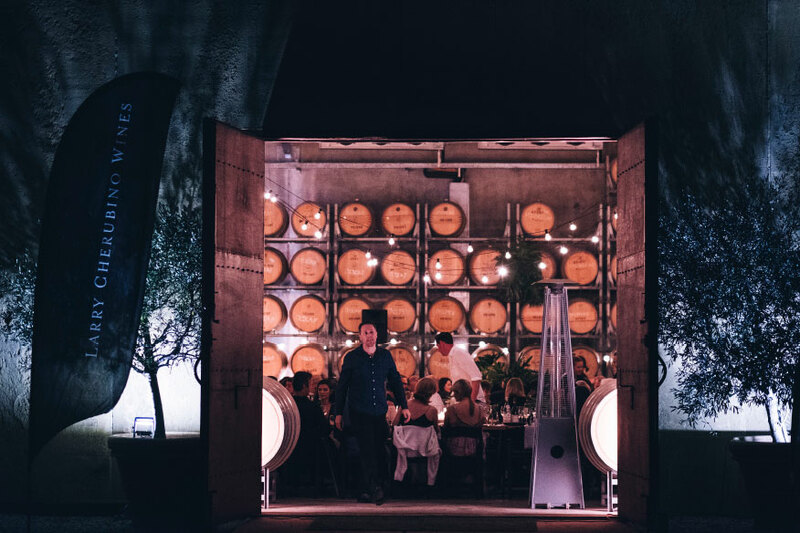 Across the weekend, visitors to Margaret River can be wowed by the likes of Tetsuya Wakuda, Matt Stone, Jo Barret and Guy Grossi and take part in some pretty awesome events, including dining experiences with chefs hot off the 2018 ‘World’s 50 Best Restaurants’ list. So, why make the trip to Margaret River? The annual Gourmet Escape is a unique opportunity to taste world-renowned food and wine, partake in events not offered anywhere else, and meet more than 120 food producers and winemakers that supply restaurants with some of the country’s best food. 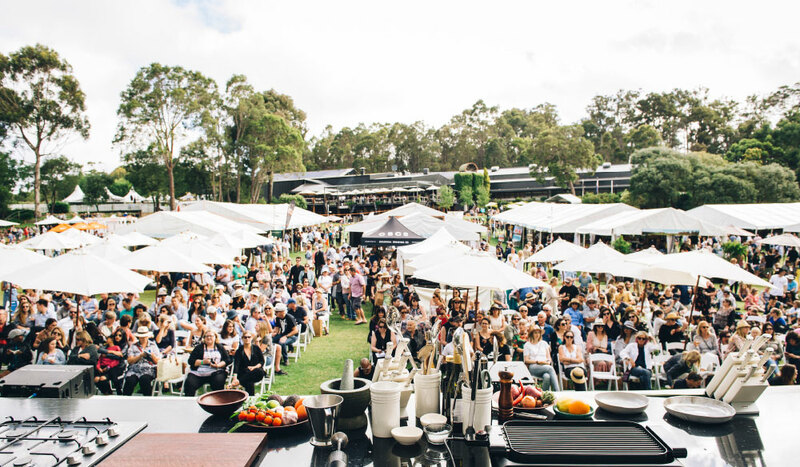 Better still, the event has an intimate feel and a range of unforgettable cooking demonstrations and culinary experiences, all based in close vicinity to the Gourmet Village; a food and wine hub running across the weekend that’s known as the ‘heartbeat’ of the event. Chow’s Table Chinese Feast: featuring Andrew Wong from London’s Michelin-starred A Wong and Victor Liong from hip laneway diner, Lee Ho Fook. 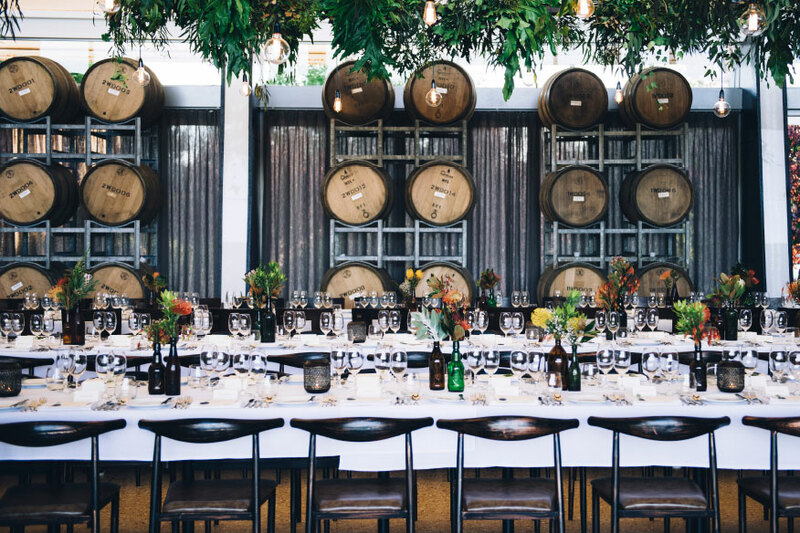 Amelia Park Spring Harvest Dinner: brings together three chefs for an unforgettable dinner celebrating local produce, featuring Danielle Alvarez from acclaimed eatery Fred’s in Sydney. Smith & Daughters 90s Trattoria Dinner: watch as the restaurant at Wise Vineyard is transformed into a vegan Italian trattoria, with a killer soundtrack. 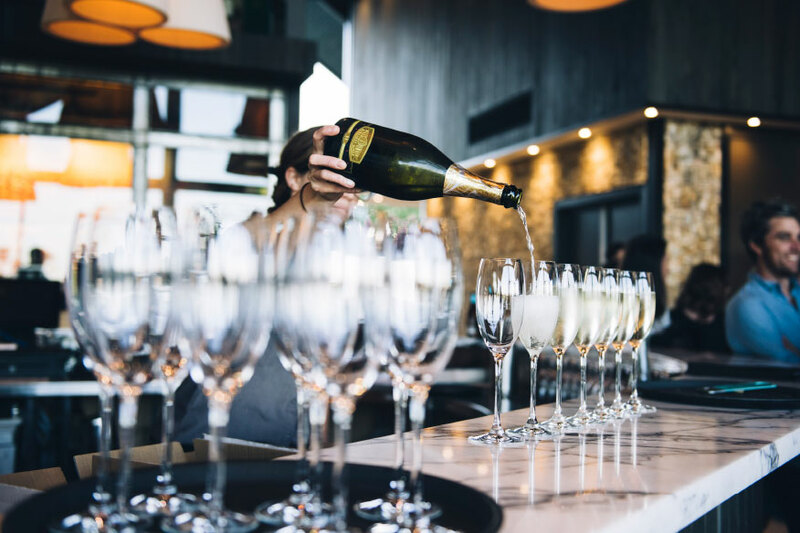 Guy Grossi Aboard Ocean Dream: all aboard a luxury 25-metre twin-catamaran that sails along picturesque Geographe Bay as celebrity chef Guy Grossi treats you to delicious eats and drinks. To make the most of the weekend, and get your fill of the best food – and wine, who could forget the wine? 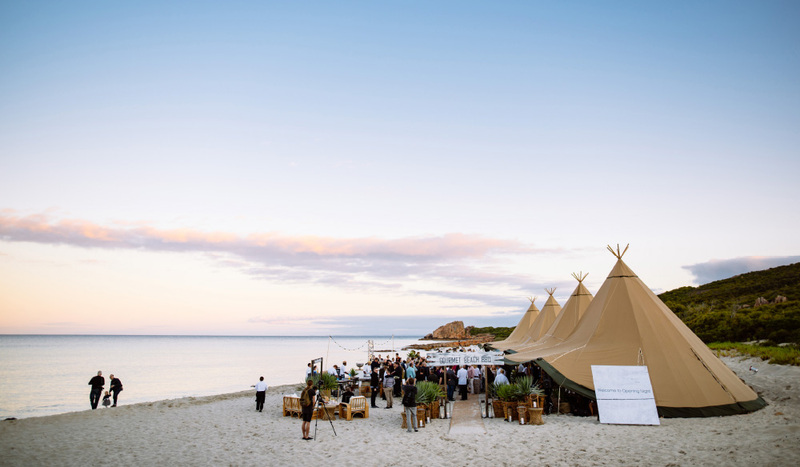 – make sure you book tickets to some of the classic events, like Feast in the Forest, Sunset Beats & Bites and Dining by Twilight at Margaret River’s Secret Garden, for something truly memorable.